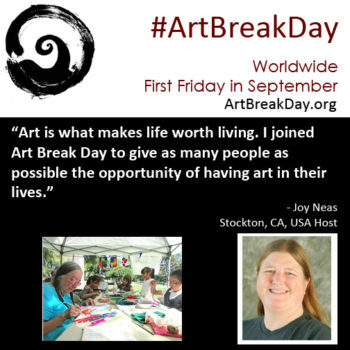 Feel free to post these placards anywhere you see fit. 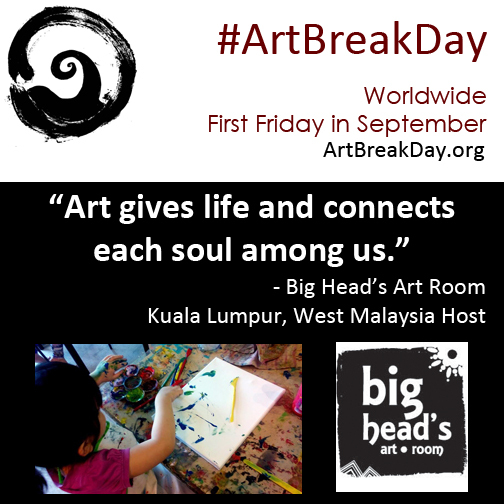 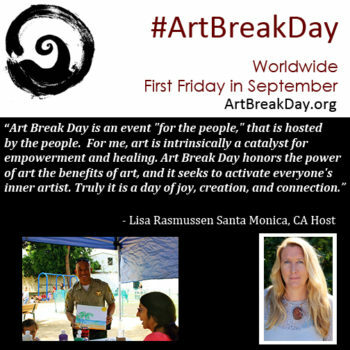 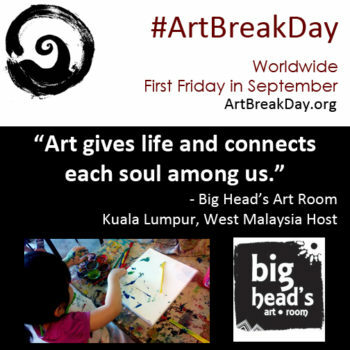 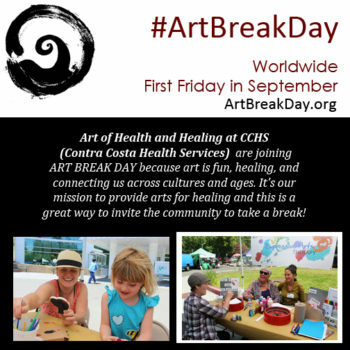 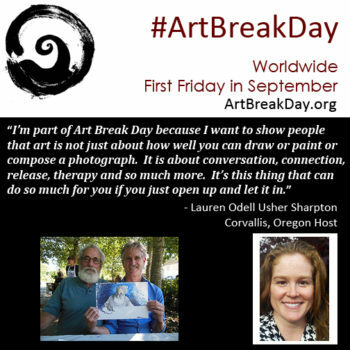 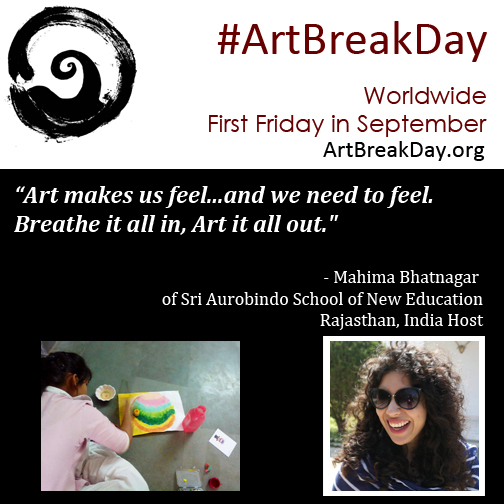 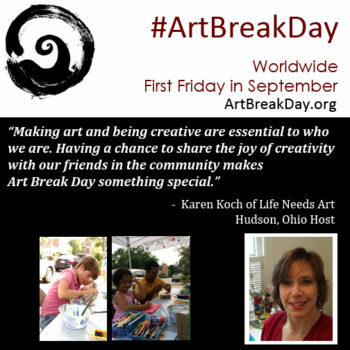 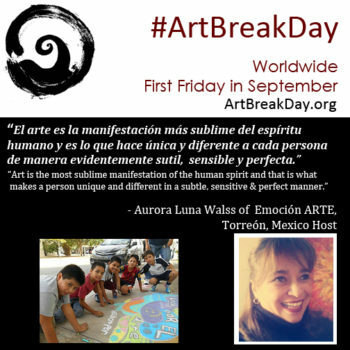 The more people that know about Art Break Day and it’s awesomeness, the better. 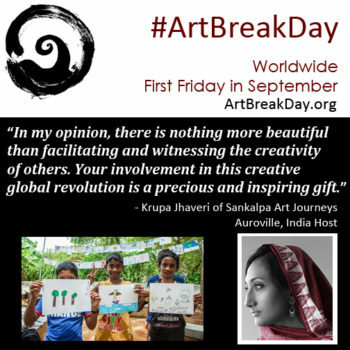 Thanks for helping us spread the word about this amazing global art event.